The late Dr Noel Christie (Queensland Chapter) and Dr Lara Mackintosh (Western Australia Chapter) have been awarded Life Membership - Learning Environments Australasia's highest honour. Noel and Lara embody the very essence of our membership: innovative, hard-working and dedicated to making a difference in the life of learners and teachers everywhere. Noel was a founding member of the Australasian Region, and instrumental in the formation of the Queensland Chapter. He held a range of QLD positions including Chair-Elect and Chair, organised two successful Regional Conferences and a multitude of state events. His opinions and input were always esteemed, resulting in numerous appointments as a Regional Awards judge. An educator and innovator, Noel was passionate and committed to the notion that education needs to lead the planning and design processes. Read Noel's full tribute here. Lara has committed many years of service to LEA through Regional and Chapter activities. As a volunteer, she grew the Regional Awards into the successful programme it is today. In fact, it took a paid coordinator to replace her when she stepped down from the role. Lara has also led the WA Chapter through sustained growth and increased membership. 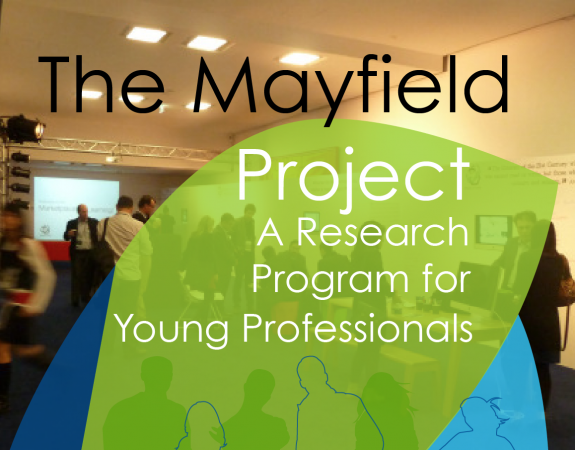 She has contributed to two Perth Regional Conferences and three Mayfield Projects. The WA Chapter values Lara as a generous mentor and enthusiastic ambassador to the wider LEA community. Read Lara's full tribute here. Noel and Lara's outstanding contributions have shaped the organisation into what it is today. 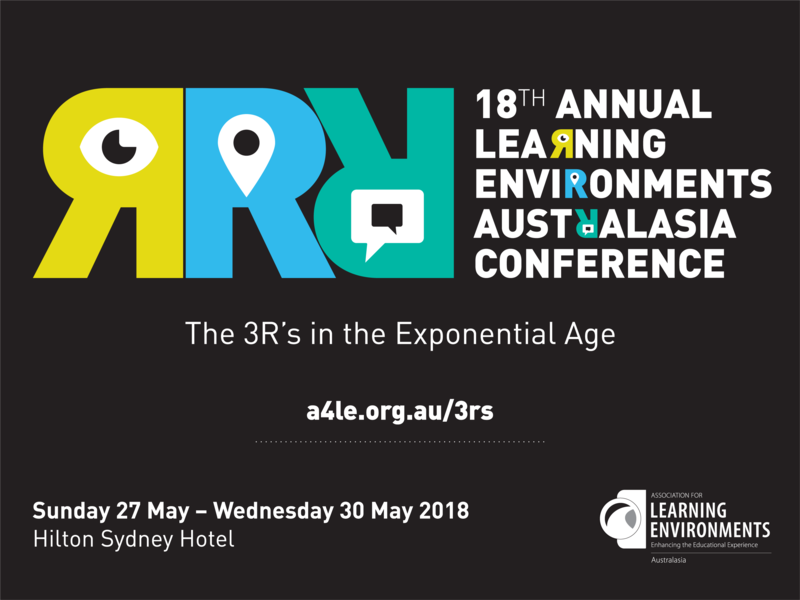 Learning Environments Australasia salutes you!